We have built over 1000 decks in the past 5 years! With this experience we are perfectly placed to provide you with expert friendly advice. We have perfected the art of project management and deck building down to every last detail. Our attention to detail and standard of finish is what sets us apart from our competition, whether you have a small residential deck to replace or a large commercial project with multiple decks ,we are the company to deliver a perfect deck, on time and on budget. We specialise in awkward complex deck builds, whether it be very steep sloping blocks, high rise apartment blocks in the city, or waterfront properties that require access by crane barges. 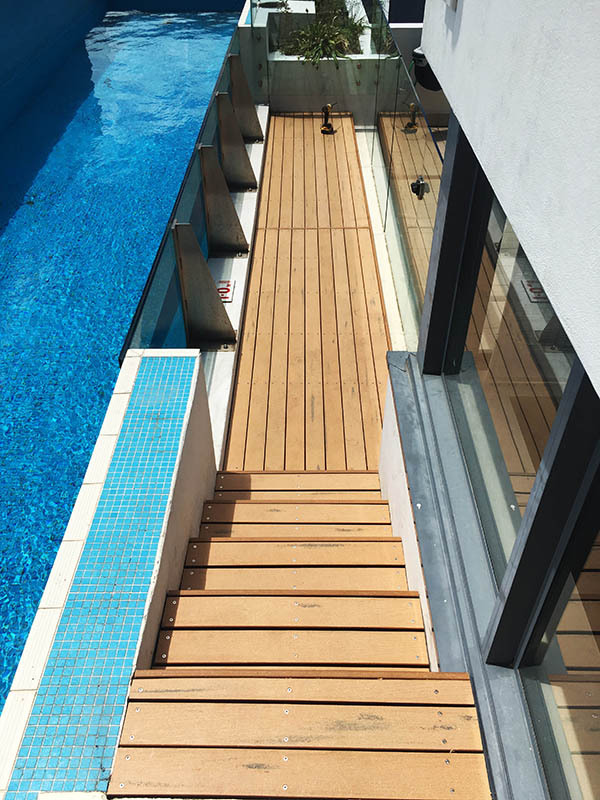 The experience we have gained from years and years of building some of Sydneys most difficult and complex decks perfectly places us to tackle any challenge, if it can be built ,we can build it! We are fully licensed builders registered with the NSW OFT licence number 256662c. We offer Home Owners Warranty Insurance on all projects over $20,000.00, in addition to this we are covered by $20 million public liability insurance and all our employees are covered by Workers Compensation Insurance with QBE. All work is carried out in house by our full time employees, we do not sub contract out any of our decks as many builders do, you will have one point of contact from the first time you call up to the very end of the project. 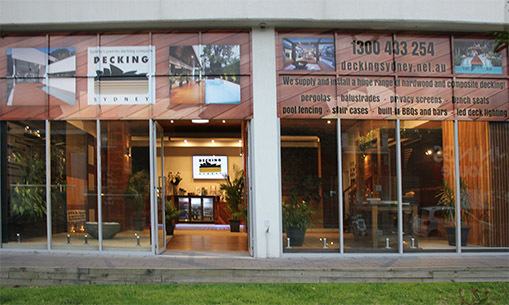 We are decking specialists not general builders or carpenters, the experience we have from spending every day building decks and our commitment to customer service is what makes us the perfect choice to build your dream deck.